Do you worry that running, jumping or sneezing might lead to an embarrassing leak? Are you struggling with diastasis recti, also known as abdominal separation? Have a look and decide if the Holistic Core Restore® course is for you. 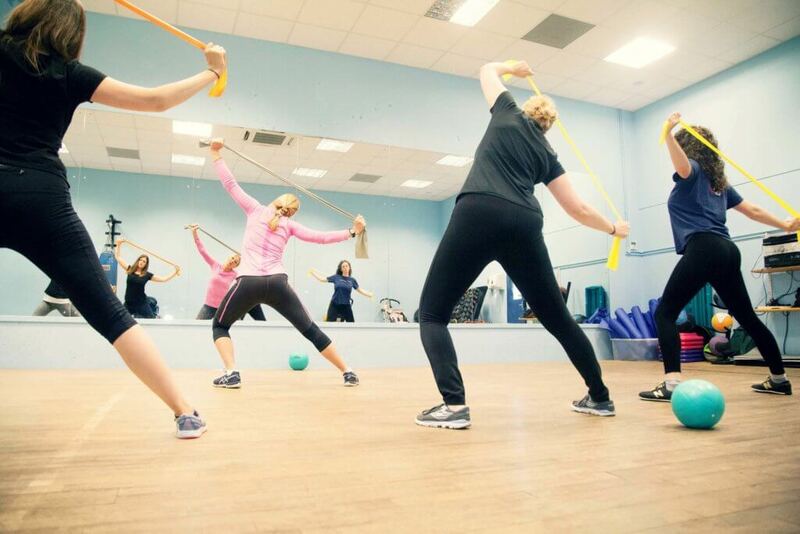 Designed to improve your core strength and pelvic floor, this popular programme covers nourishment, hydration and core strengthening exercises as well as the importance of rest and self care. Holistic Core Restore® EveryWoman course is a comprehensive 6 or 12-week programme designed for women at all stages (from pregnancy to postnatal to menopause) who want to work on pelvic floor, core and overall health with a functional exercise programme. Each week there is an educational topic ranging from nutrition to aid recovery & support you in the peri-menopause to ‘How to get back to higher impact exercise safely’. You have access to homework videos to do at home, educational videos, a kit bag with bands, balls and an educational booklet. The NEW programme is split into two phases – the first 6 weeks consist of weekly classes with me, then the second 6 weeks will be an online programme, with ongoing support from me. Phase 1 is the perfect opportunity for you to really master the exercises and achieve some brilliant results, while Phase 2 will ensure you capitalise on what you have achieved already and help you integrate core and pelvic floor exercise into your life on an ongoing basis. I accept a maximum of ten ladies per course so I can give you the attention you deserve. I also provide a babysitter for the daytime class to help look after the babies so you can focus on you! 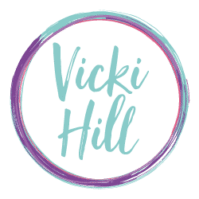 This course can be done on a 1:1 basis too, please look at https://www.vickihill.co.uk/services/new-mums/for more information or email me to inquire if I can get you in for the 6 week 1:1 sessions. Where: Elmgrove Centre, The Small Hall, Redland Rd (opposite no 71), BS6 6AH.